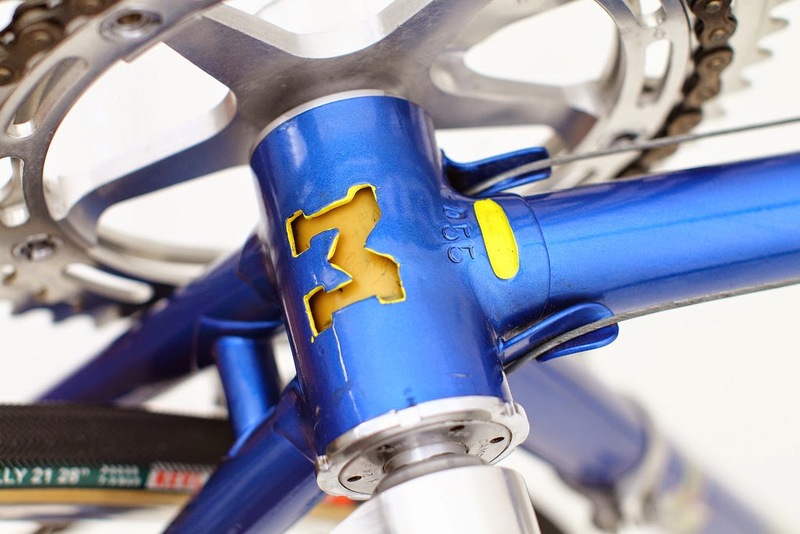 I don't know if you've picked it yet....but Masi bicycles are one of my favourites! 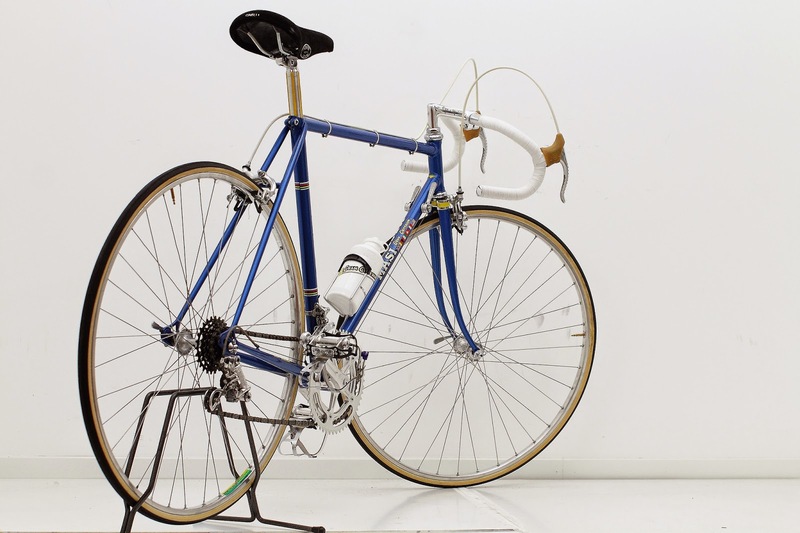 The history behind the Masi brand name is fantastic. 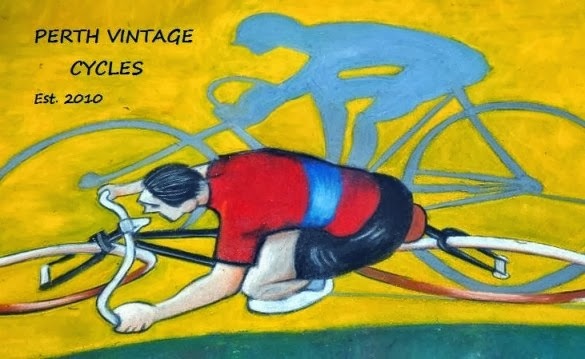 If you are interested in Italian cycling history just 'google' the name Masi and enjoy the ride. 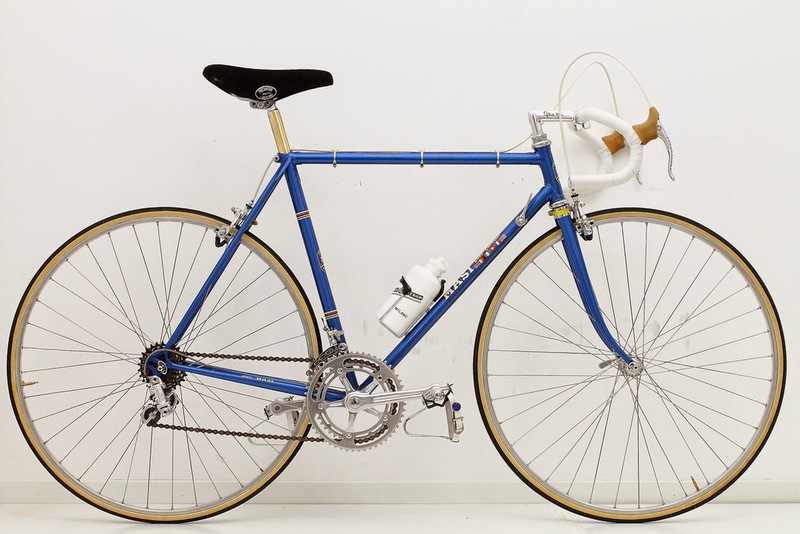 Here is another classic Masi bicycle....a sight to behold. 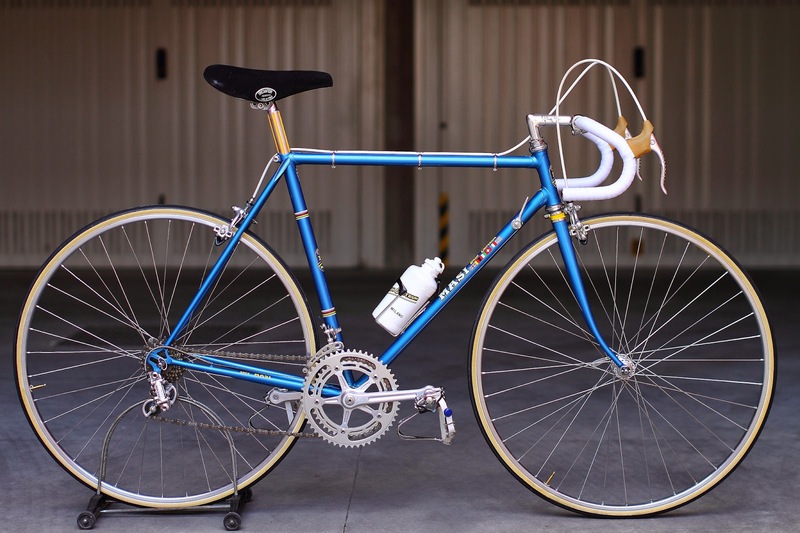 Please enjoy the images of this late 1970's Masi Gran Criterium. 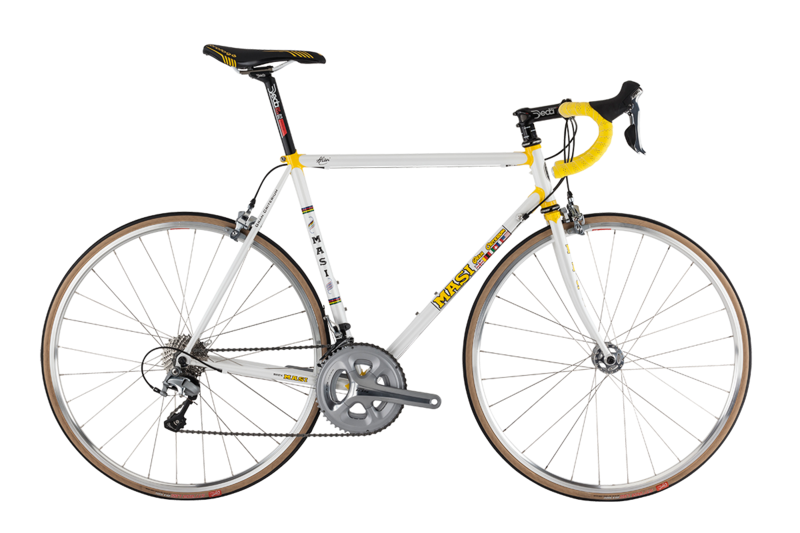 The build is made complete with a Campagnolo Nuovo Record groupset from the early 1970's, and a classic Cinelli Unicanitor saddle. 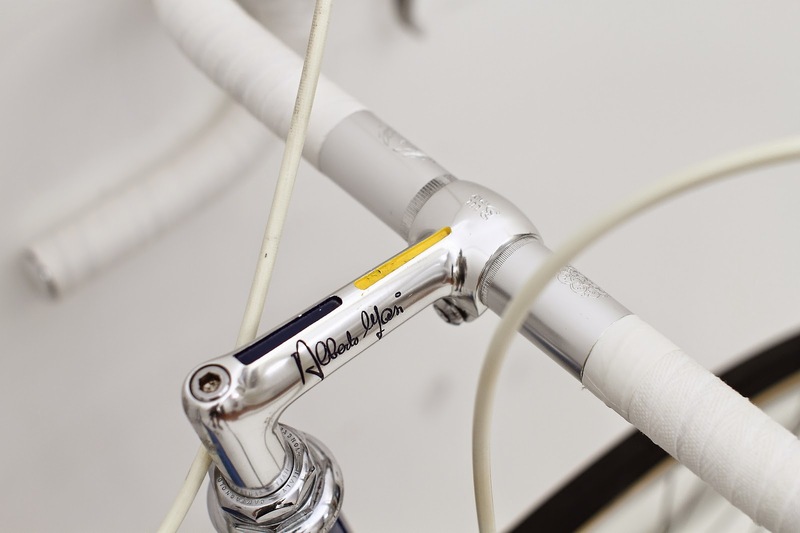 Labels: 1970 Masi Gran Criterium, 2015 Masi Gran Criterium, Masi Criterium. 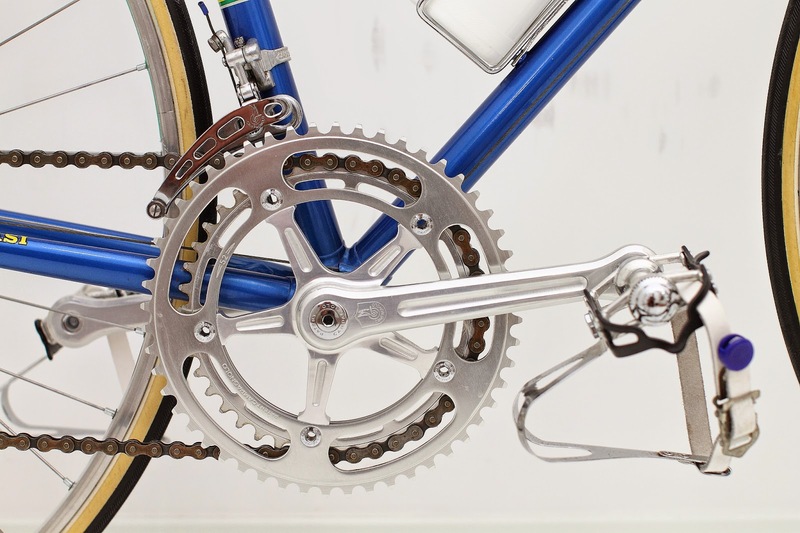 I really never thought that I would be this crazy about bikes, they were just a mode of transport to me, but now I have a couple of them in storage and I'm constantly getting them fixed up!